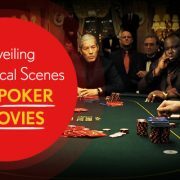 Have you ever wondered what your favorite celebrities do in their free time? 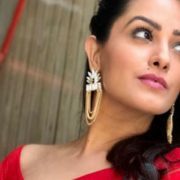 Anita Hassanandani is one of the most loved Indian TV celebrities. 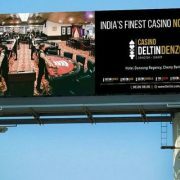 This pretty ..
Adda52 -India’s leading online gaming website- has prepared a wonderful surprise for Indian poker players. First time ever, the website is going to host ..